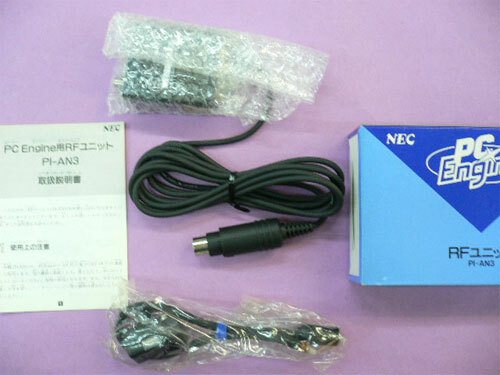 Allows the composite systems to be able to output RF video. 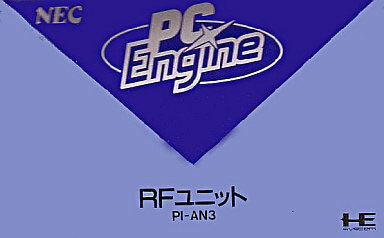 A collectable for the PC Engine completist. Brand new. Slight box scuffing and discolouration, but very good for its age.